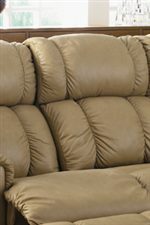 A channel-tufted back and pad-over-chaise seat create the supreme comfort of this casual recliner. 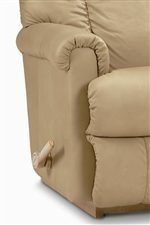 In addition, an easy-to-use power recline mechanism lets you ease your body into the relaxing angle of your choice. Perfect for family rooms and entertainment areas alike, this recliner will soothe the body and mind. Its polyurethane foam padding and plush upholstery cushion and support the body from head-to-toe. This recliner is available in rocker, power rocker, swivel glider, wall-reclining, and 2-motor massage and heat recline options. 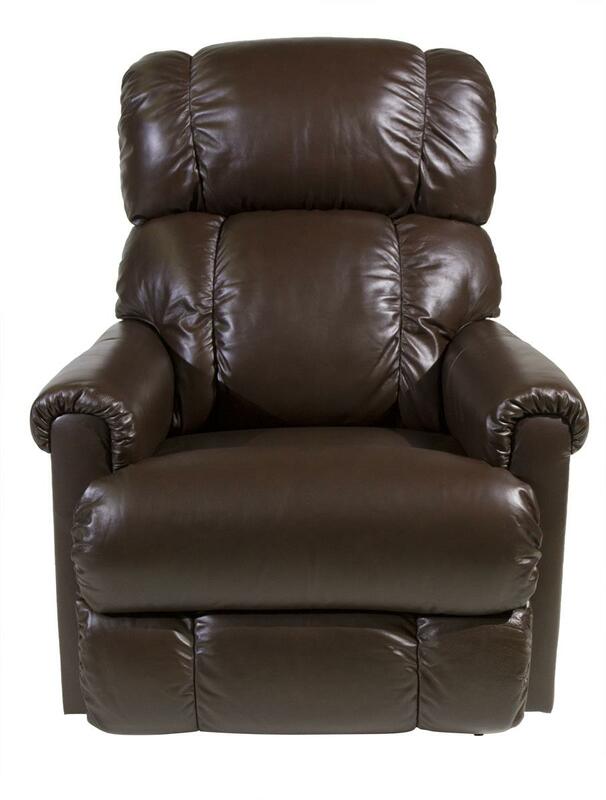 The Pinnacle Power Rocker Recliner by La-Z-Boy at HomeWorld Furniture in the Hawaii, Oahu, Hilo, Kona, Maui area. Product availability may vary. Contact us for the most current availability on this product. The Pinnacle collection is a great option if you are looking for Casual furniture in the Hawaii, Oahu, Hilo, Kona, Maui area.